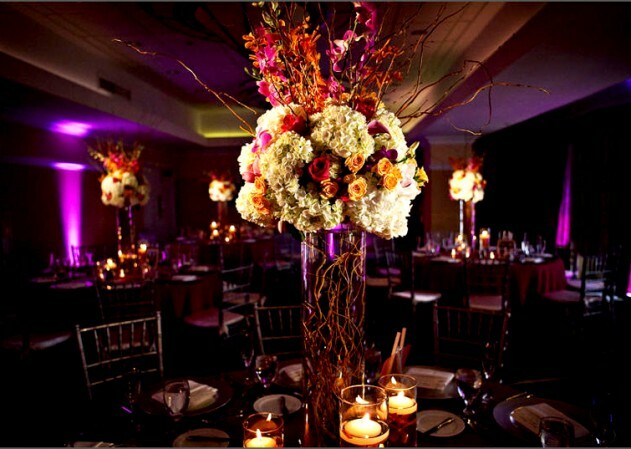 Don’t let your beautiful centerpieces or wedding cake go unnoticed! 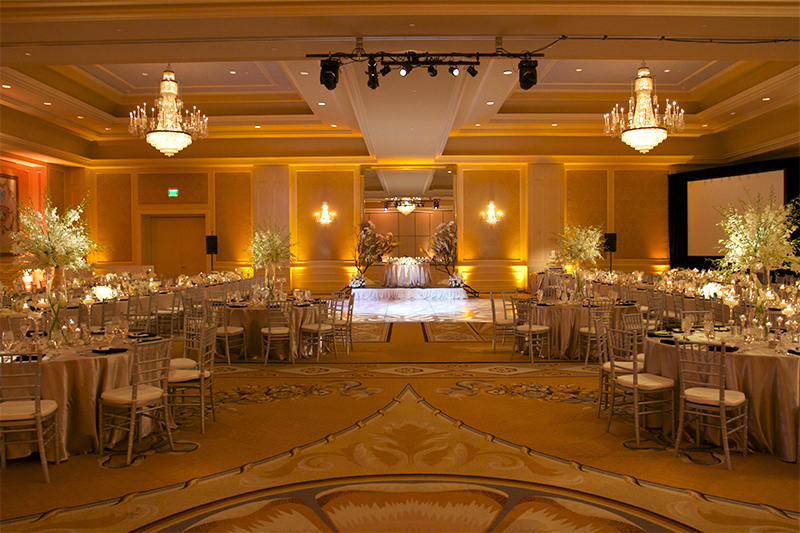 Pin spot lighting is simple way to highlight your event decor. 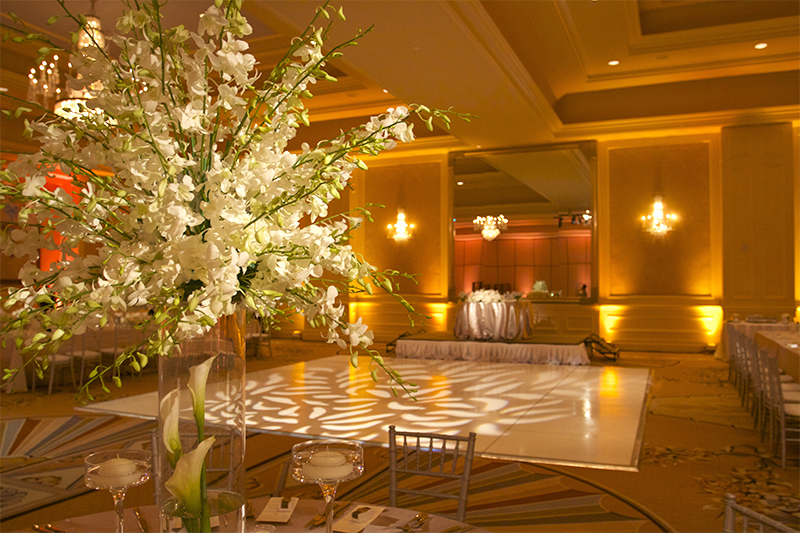 Whether it be your wedding day or special event, the highlights pin spotting generates adds drama by enhancing your centerpieces and other focal points in your event with light. An ordinary event table can be transformed into a unique and vibrant focal point. A pin spot is a focused static beam of light which illuminates a special object and is the perfect inexpensive solution to enhance centerpieces, wedding cakes, signage, guestbooks, sweetheart tables or anything else you would love to draw attention to. Give us a call today for a quote at (702) 217-8528 or reach us directly online here to find out how we can transform your special event or wedding into an extravagant experience. We currently serve the Las Vegas and Southern Nevada areas. In addition, we also service San Diego, Los Angeles, Orange County, Inland Empire and other certain destinations within the southern California areas.